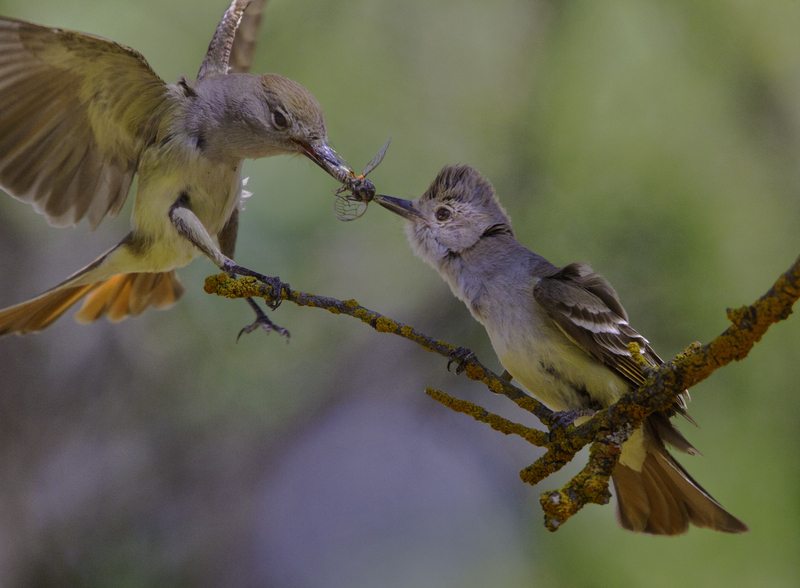 BIRD BLIND PHOTOGRAPHY WORKSHOPS: Spring“2019” Season Schedule: Spring Focus: Wood Warblers … with instructor Bruce Finocchio. Come and visit the Ramrod Ranch and have birds enchant your senses. Fall is a time of great activity, with migrants and resident birds coming to drink to my small life-giving ponds. Water is scarce at this time of the year and attracts many species of birds. The Ramrod Ranch is really a magical place to experience all that Nature can offer. Setting: The location of the Ramrod Ranch is in Southern Monterey County, just over the divide that separates the Carmel Valley from the Arroyo Seco drainage in the Sierra De Salinas Mountain Range. It’s quiet, peaceful, and away from the hustle and bustle of urban life. It’s about a 2 to 3-hour drive from most of the Bay Area. The address is 41485 East Carmel Valley Road, Greenfield, CA 93927 in case you would like to find it on Google Maps. I know have a sign on the East Carmel Valley Road at the first entrance gate. Yes, the cabin, it’s about a mile back up on a plateau before the mountain range rises. 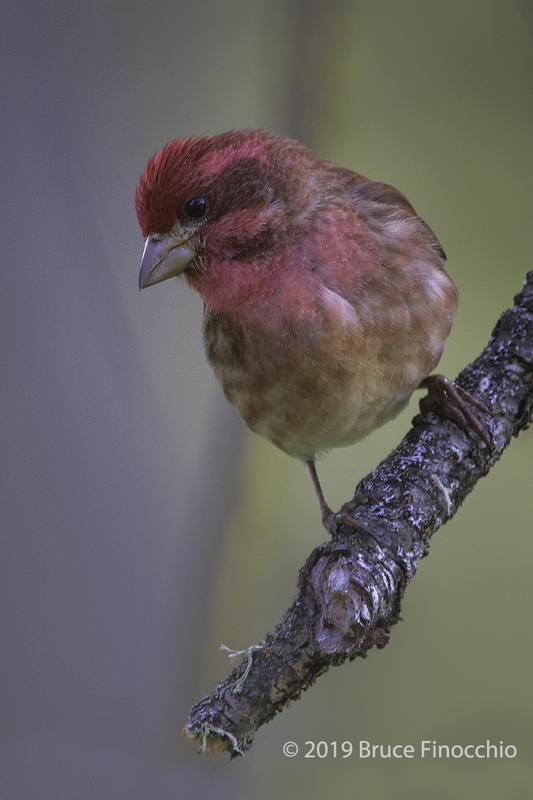 Each day session includes six to seven hours of bird blind photography, sitting in a photo blind photographing birds and other wildlife that come to water and perch on specially designed perches and strategically placed bird feeders. After lunch, there will be a review period to go over the morning’s shooting results. I designed this workshop for bird photographers with minimum a 300 mm lens with a 1.4x teleconverter. Using flash is highly encouraged and fill flash techniques will be covered. I will provide a detailed course booklet after registering for the workshop. This will include lodging options, equipment to bring, directions, and other pertinent information. The workshops start early, at 6:30 AM, when warbler activity begins, and they come to the ponds for water. Cost Per Person: One-Day Session = $250, Two Day or Weekend Session = $465.00. Space is limited; book it now! Please Note: Due to the unpredictability of wildlife, no particular image or species is guaranteed. Weather, seasonal conditions, food availability, all affect the abundance of wildlife in a particular season or area. The Ramrod Ranch is no different in this respect. Over sixty-six years ago, my dad wanted a place of his own to go deer hunting. Thus, the ramrod ranch was born. A son’s duty is to follow his father’s footsteps in learning about guns and hunting—a rite of passage into adulthood. Somewhere along the way, around eighteen years of age, I broke from my father’s path. I saw death up close and personal with the dark, black, shining eye of a black-tail deer buck gone dull and gray with death by my hand. This is the moment that changed my life; setting me on the path of cherishing life, rejecting the killing that comes with hunting. Now no hunting is allowed. My friends and I have developed the property for nature photography; especially for bird photography by building two permanent ponds on the property. 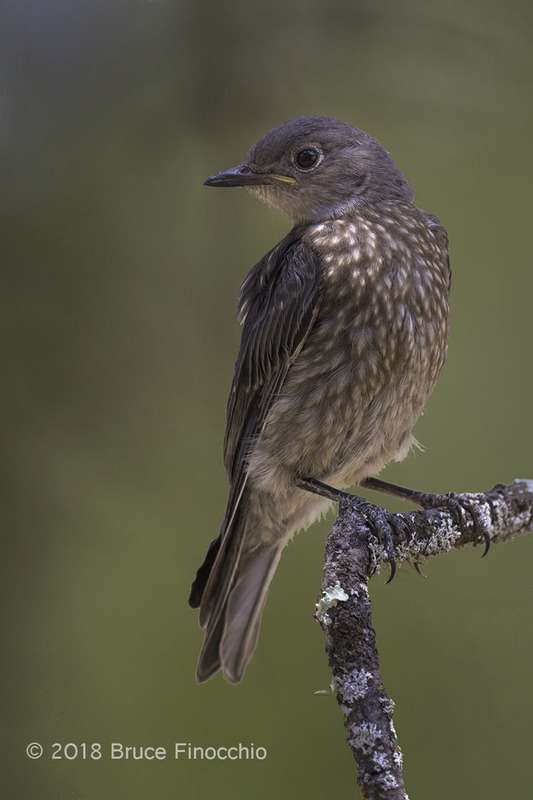 If you feed birds, they will come, so we place perches and feeders around our little ponds—arranging the perches to get the best and cleanest backgrounds. 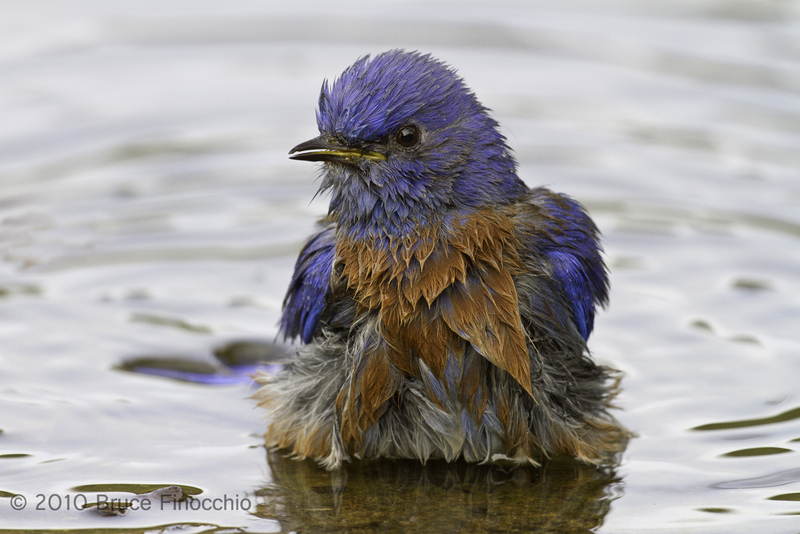 From mid-April on the rains stop and the country dries out, during the hot summer months our little ponds provide life-sustaining and precious water for all the bird species around. Besides food, water is a prime attraction for birds. 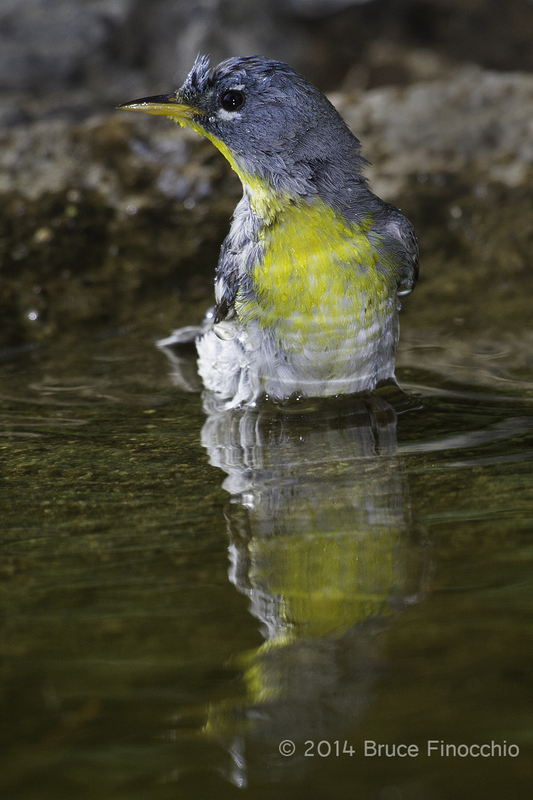 How they like to bathe and clean their feathers! There are two ponds; each attracts its species, a few species only using one pond. Most species found at both ponds. Two different habitats; one pond is closer to the brush-covered hillsides, the other in the more open oak grasslands near the cabin. We use photo blinds and place them next to the ponds, so with the right photographic equipment you can get frame-filling images. It is just marvelous to watch birds in their natural habitat, going about their lives, acting natural. 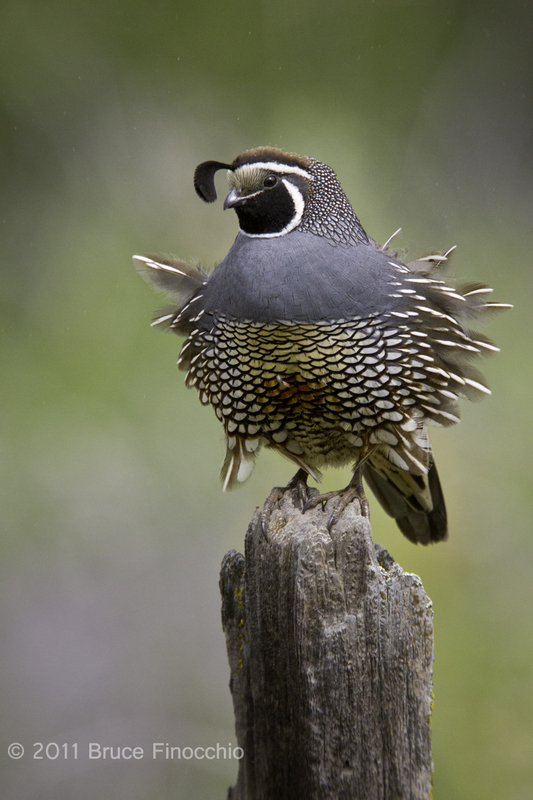 To hear a group of California quail calling around your blind is music to the senses. Sometimes a few mammals will surprise us and come to drink too. 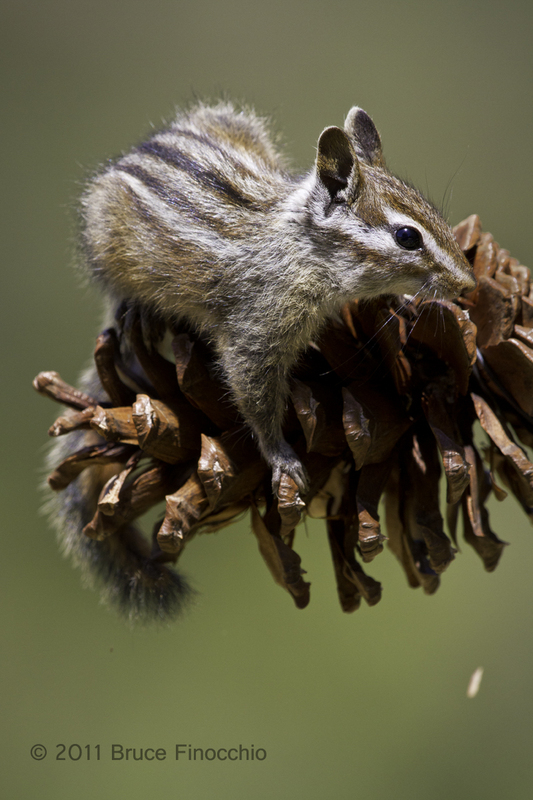 Chipmunks are my favorite, as they bustle and scamper about, they always make me happy. I have never seen a sad chipmunk. I love this place! It is in my heart—it is where I grew up and learned to love the natural world. It’s where I make “nature images that sing to your heart”. 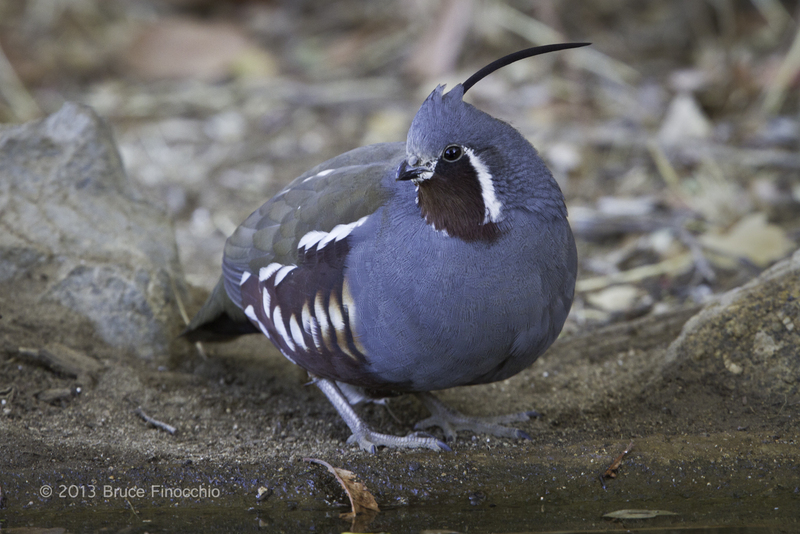 Come to our bird photography workshop and I will share it with you. I am one of the friends Bruce refers to at the beginning of his description of Ramrod Ranch. This haven has been just that for me for many years. Thanks, Christopher! Will get there again soon. I will get better eventually. (birds I don’t see at home) and learning how to get the best shot. Bruce was very helpful, and I left the ranch with the best bird photos I have taken. I would recumbent this experience to any nature lover. Thank you so much. I really enjoyed sharing my photographic and nature knowledge with you.